Professional magician available for weddings, parties and events in Swindon. One of the counties top entertainers. Eye popping sleight of hand trickery by the former S.A.M.S. Champion of Close up Magic Andy Field. Wedding magic for Swindon and birthday party magician available to hire. Your Swindon wedding or birthday party will experience a mood of total excitement and laughter! Just perfect! Close up magic so entertaining that it should be given out on prescription! Check the one minute wedding trick! Swindon wedding magician Andy Field loves to create memories with his amazing magic! 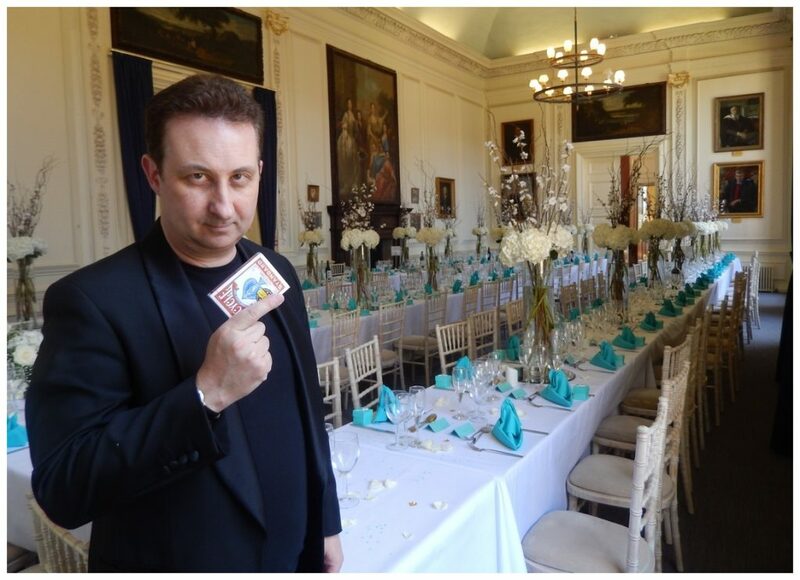 Amiable Andy is a professional full time UK party magician for hire. He knows how to create an atmospheric mood during your wedding celebration. Bring your family and friends to Andy. He will quickly make them laugh and have them doing double takes with his wedding magic!  Your wedding party would be delighted to experience the beautiful close up magic of Andy Field! Exhilarating and absorbing sleight of hand magic! Magic that brings people together! 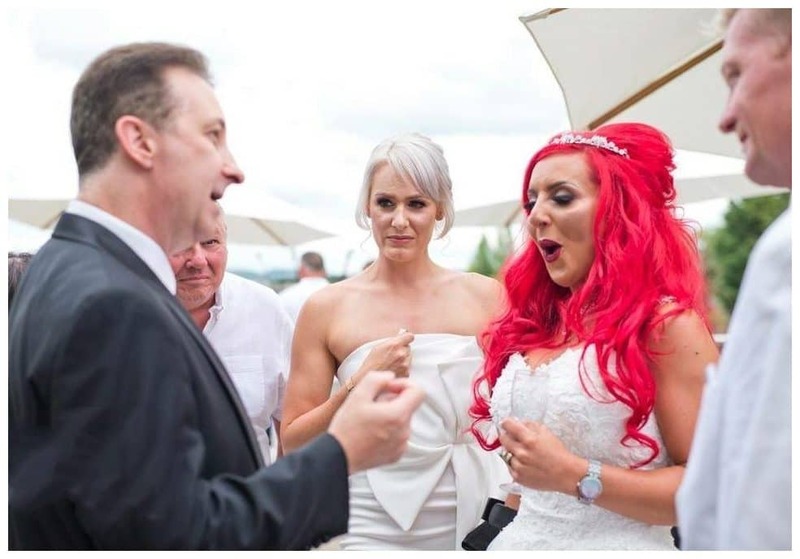 Swindon wedding magician Andy has a volume of online reviews praising his walk about magic and entertainment skills! Magic to leave indefinite memories of your wedding day! Stylish and modern magic that is perfect for wedding receptions drinks, photo picture moments and reception evening do’s. Swindon magician Andy Field. Amazing wedding magic at the drop of a hat! Swindon Wedding Drink Receptions. Andy’s walk about magic is perfect to entertain and break the ice. Swindon Wedding Photo Shoots. A large group of guests stood around with nothing to do? That is not on! Let Andy entertain and create excitement with his close up magic. Swindon Wedding Evening Receptions. Get the atmosphere of you evening reception up and running as the evening newcomers arrive. Swindon birthday party magician Andy always has a few tricks up his sleeve! Launch your party atmosphere off to a marvellous start! Close up magic is a great way to settle your guests in and break the ice. No cold party atmosphere here. 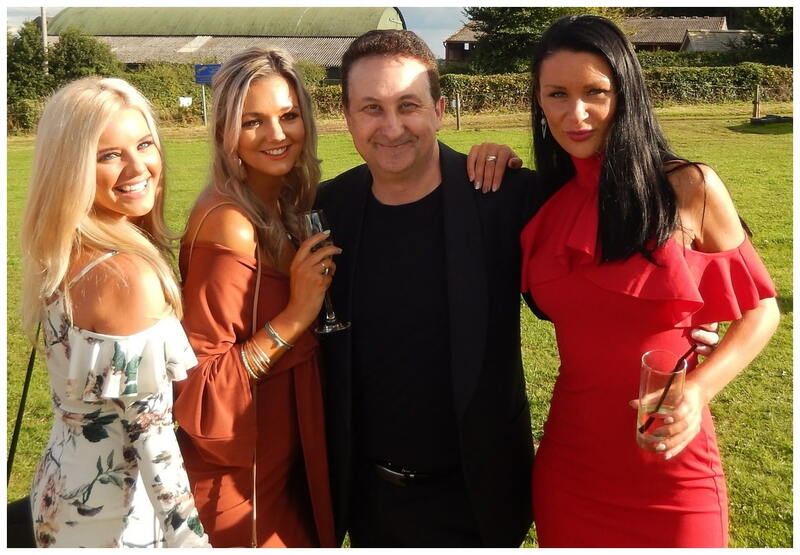 Lots of giggles coming from the ladies and laughter from the gents as conjurer Andy performs his mix and mingle walk around magic at your Swindon birthday party celebrations. Believable close up magic that is designed specifically for bithday parties! Andy’s magic is twisty and very clever! Andy will use his entertainment skills accordingly and his experience will ensure he blends in with your party goers effortlessly. 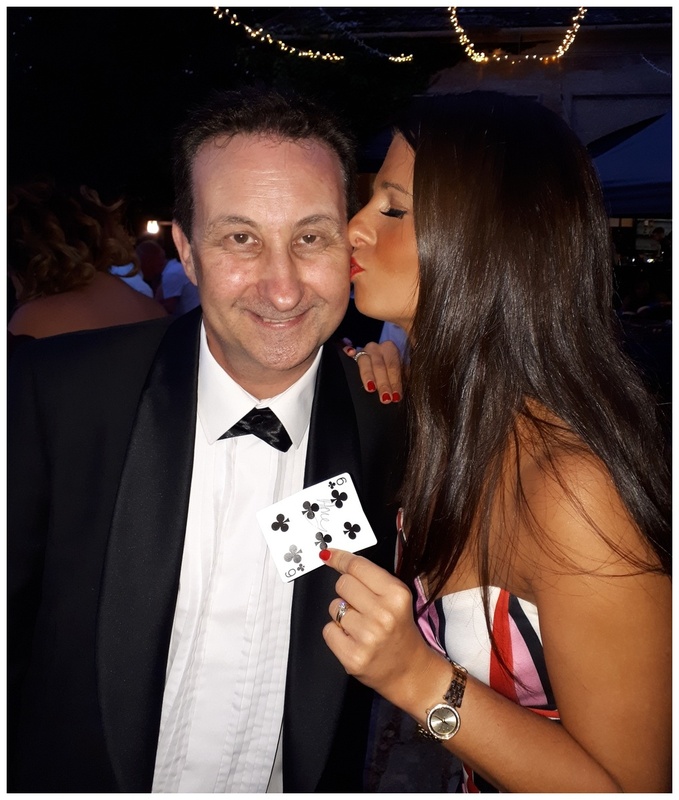 Swindon wedding and party entertainer Andy Field’s magic is like a blue moon. Sleight of hand trickery! You would be unwise to miss it! 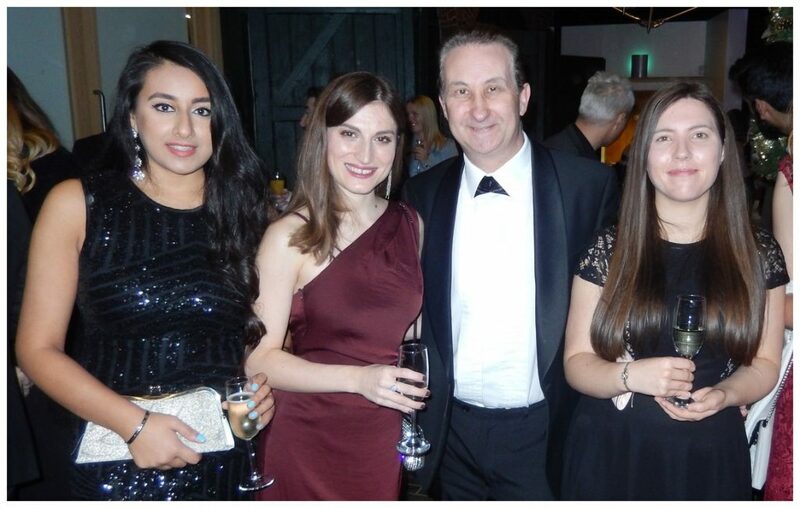 Corporate events and charity fundraisers. Wedding anniversaries and School Balls. Put your wallets away. Swindon table magician Andy is on his way over to entertain you! Let Trickster Andy put his cards face up on the table. Your table to be precise! Weddings and parties have tables! Joining them together with Andy’s table top magic is perfect! Let you guests sit down and relax with a drink and rest their feet. Swindon weddings and birthday parties can be very busy social events! Andy can visit tables and give guests a private magic performance. Swindon magicians give this style of conjuring the name of table-hopping magic and walk about magic. Beautiful party magic each and every time for your Swindon event! Absolute magical entertainment from illusionist Andy is designed to create atmosphere and change everything. Sorcerer Andy performs magic that is an absolute joy to experience. He will perform sleight of hand illusions with playing cards, coins and also money. Andy’s bucket list of to do magic will also include using finger rings, forks, keys and even polo mints! As if this was not enough he will also perform mind reading and ESP illusions to pull people even further into his world of illusion! A range of presentations from dramatic, comical, serious and even romantic! Work is over it is now time to party down! 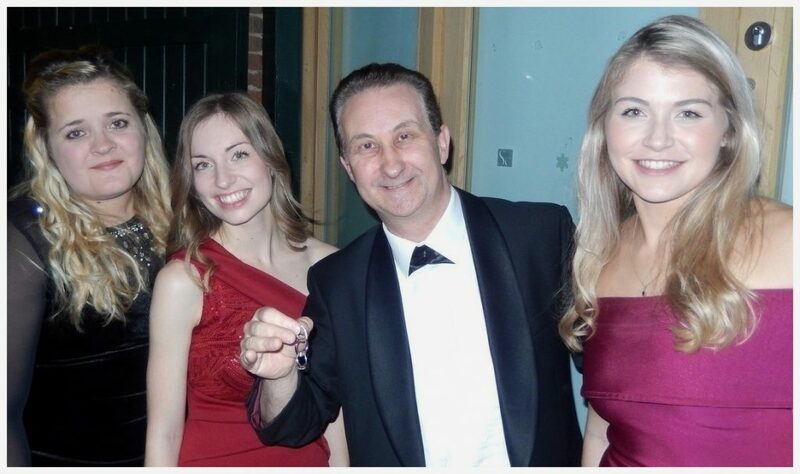 Hire Swindon magician Andy to perform his magic at your corporate event and entertain! Close up money magic, coin illusions, Sleight of hand with keys, rings and cutlery even. Then on to Andy’s favourite – mind reading and mentalism! Powerful ESP demonstrations that are hard to put into words but are still very entertaining and baffling! A balance between humour and amazement! Three rings borrowed and linked – just in case you are not a card trick fan! Andy is a sure bet to front your Swindon corporate event! With his strong magic and heart-warming personality you are simply unable to put a foot wrong. Andy’s magic will put a spotlight on your event. 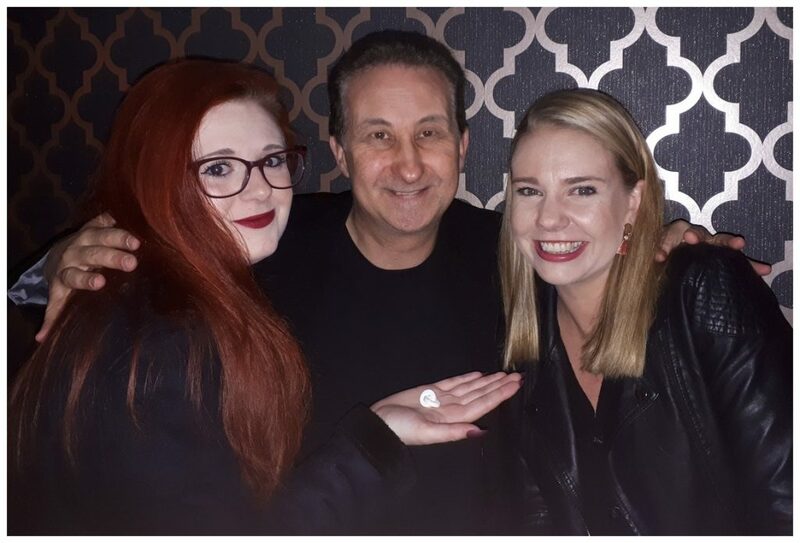 Illusionist Andy will use his close up magic to entertain, his experience to connect with people and his wisdom to have all your guests experience a marvellous event. He loves playing to the crowd! 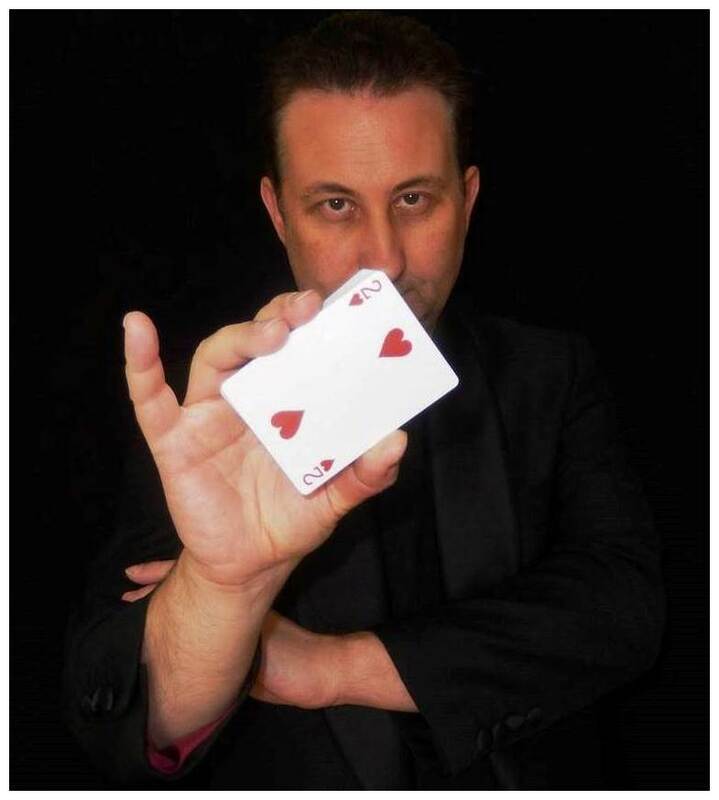 Andy can utilize his close up magic to help compliment your award events, office openings or hospitality events. Sleight of hand magic that is wonderfully presented by a memorable character. 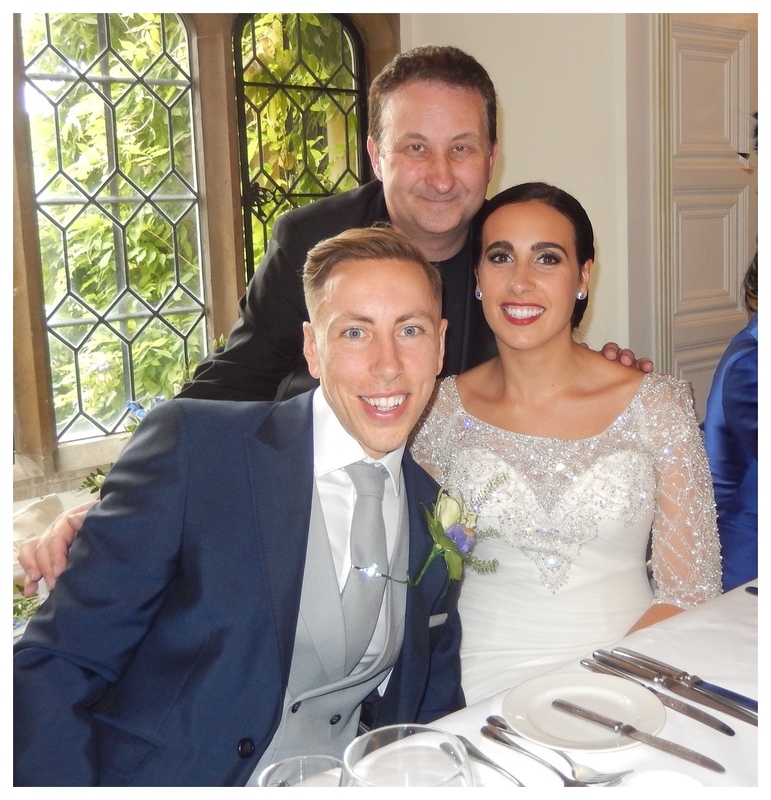 Magician Andy’s goals for your Swindon wedding, birthday party or event is to put everyone on cloud nine! However, in Andy’s book offering a professional magic service is not just about being great at magic. He wants future clients to know that he is reliable, easy to work with and offers great value for money. All in all with Trickster Andy you can have your cake and eat it! Check out his Facebook Page to see what people say about him! To begin with people think that to hire Andy would cost a king’s ransom! This is not the case. Lisa and Andy wish to be of service at an excellent price. Overall quotes will vary because every event will be different. In an ideal world the best way to obtain full details from us regarding your enquiry would be to get in touch via the contact form. Heart warming close up magic to make your guests feel special! Andy is a dark horse with plenty of magic tricks up his sleeve ready and waiting to impress at the drop of a hat! People leave reviews regarding his personality as well as his magic skills. They find him easy going, playful, comical and charming! Presenting magic well is very difficult. It is all too easy to across as being cheesy or cocky. This is something that turns people off from magicians. Andy is a down to earth people person who loves to have a good time and mix socially with people from all walks of life. By and large when hiring Swindon magician Andy you will find the deck is stacked in your favour! 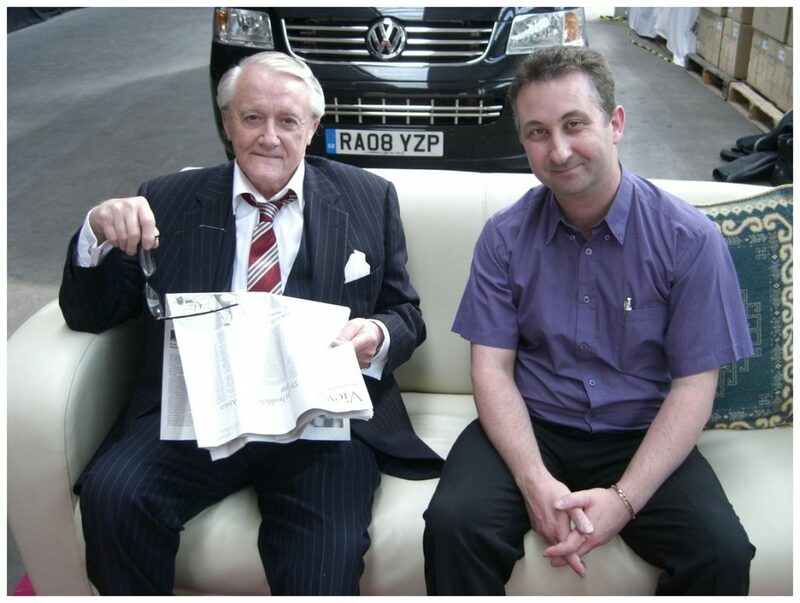 Working on the BBC Hustle set with the wonderful Robert Vaughn. A marvellous actor and five star gentleman. Each episode told the story of a group of sophisticated con men that operated in London. They targeted greedy and corrupt “marks”. Creating unusual and bespoke magic is always in Andy’s thoughts! 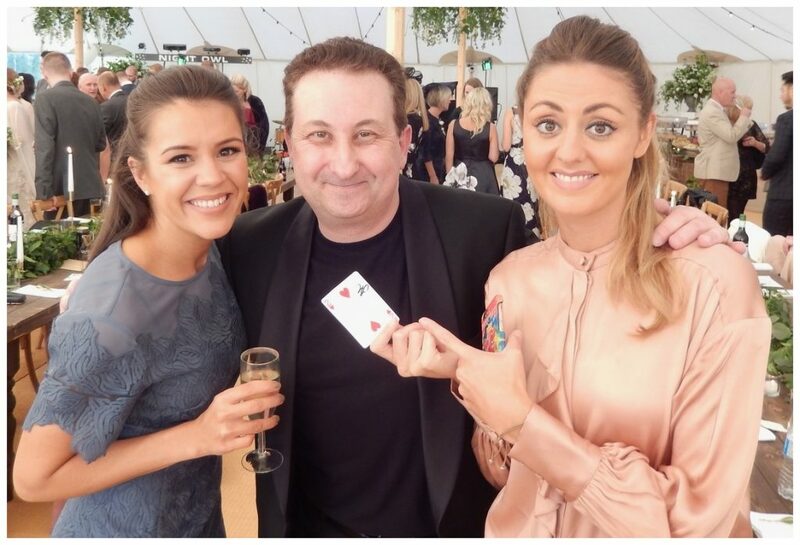 Swindon sleight of hand magician Andy Field millions of online views for his close up magic performances. His card trick magic videos draw interest because he creates many of his own illusions. This makes them novelty makes them interesting to people who are magic fans. The magic card trick in the above video is Andy’s modernised version of a magic trick called “Card on String” The string is replaced by a set of ear plugs and the magical end result is very interesting! If you are learning for a way to learn professional magic both quickly and cost effectively then Andy can help. He provides private lessons and one to one tuition. Visit the magician tuition page for more information. Please note this service is for people of eighteen years of age and over who wish to study magic seriously.